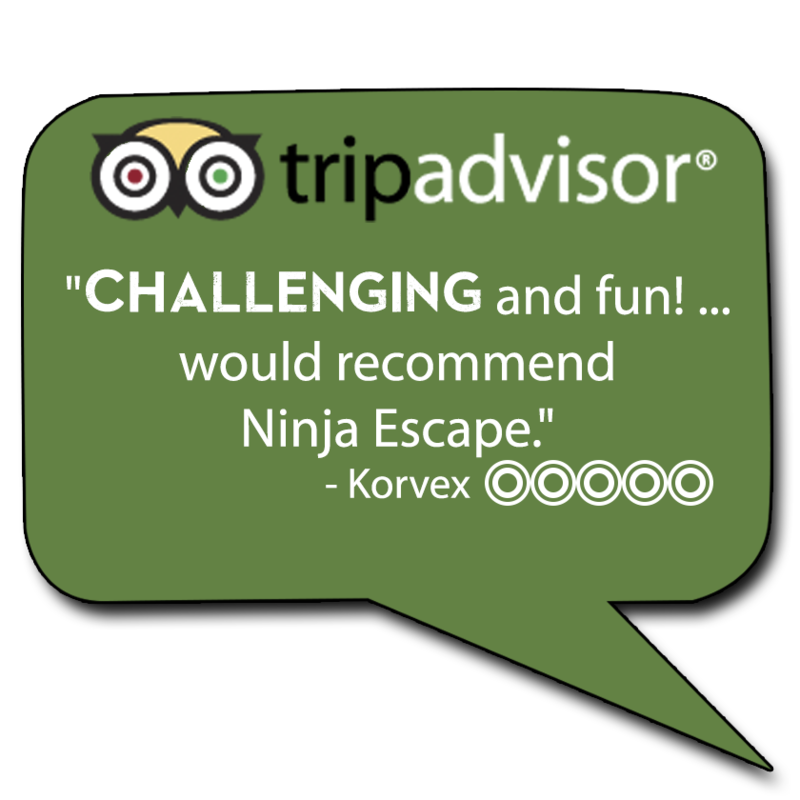 Tripadvisor Calls Ninja Escape the #1 Fun Activity in Seattle! To show how the imagination works, National Geographic's Brain Games went to two groups. Ninja Escape, and Cirque Du Soleil! 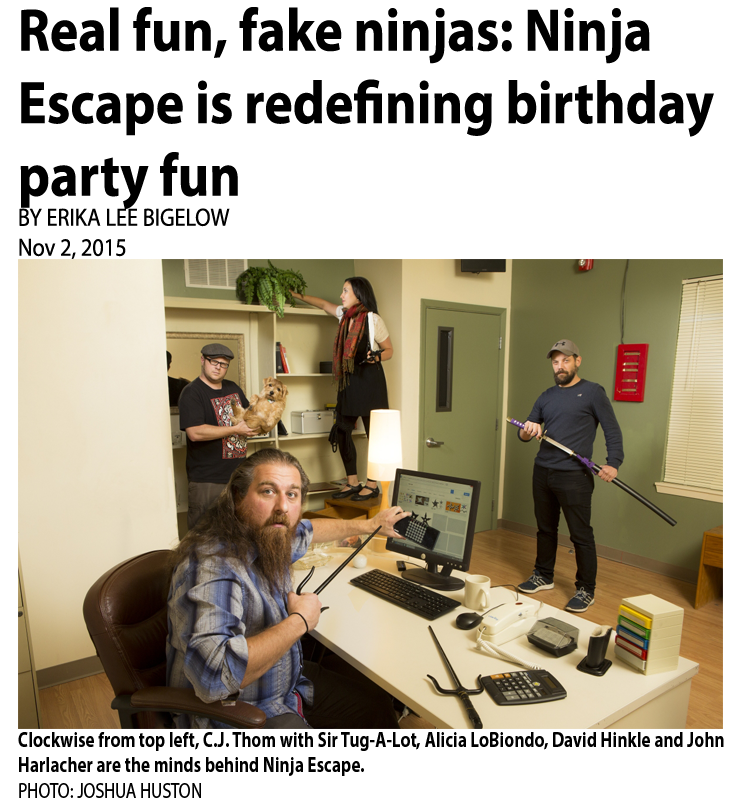 Check it out, and see if you can find the cookie.